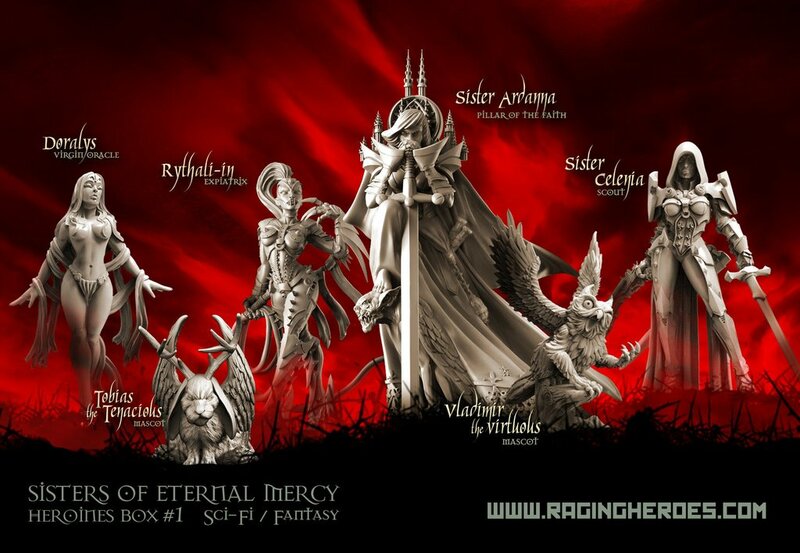 Raging Heroes releases their first Sisters models! Free Shipping extended to Wednesday April 12th! Free Shipping extended to Wednesday! 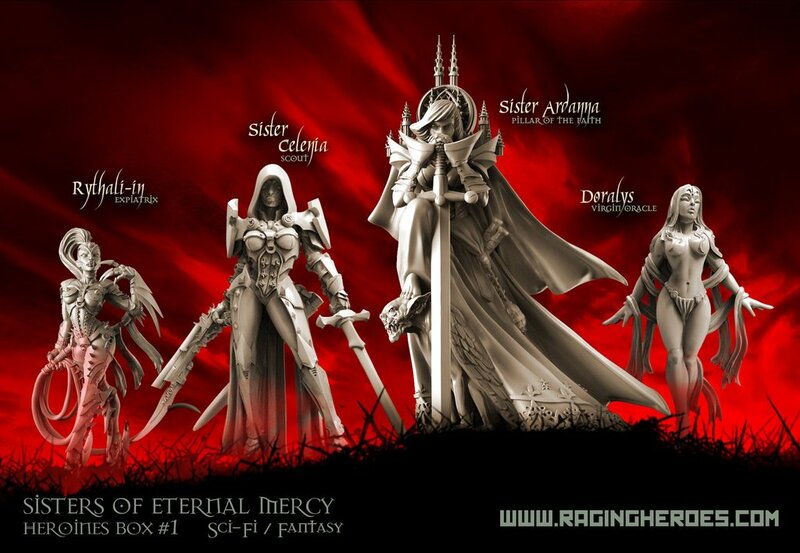 ~How do these stack up to the competition in your opinion?